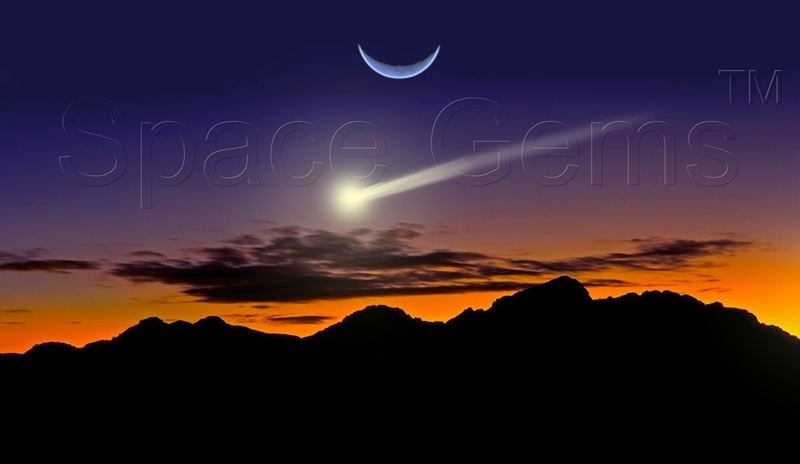 Welcome to Space Gems Meteorite watch page. We also have elegant meteorite pendants, meteorite rings, meteorite necklaces and meteorite watches available at prices to fit any budget! The Following are stock photos of our meteorite watches. Individual pieces will vary in appearance due to the uniqueness of each meteorite. Gibeon Meteorite Watch w/ Black Leather Strap: Price ONLY $345.00! Gibeon Meteorite Watch w/ Brown Leather Strap: Price ONLY $345.00! Gibeon Meteorite Watch w/ Black Leather Strap: Price ONLY $295.00!